In recent years there has ben a significant increase in my company being asked to install artificial grass. 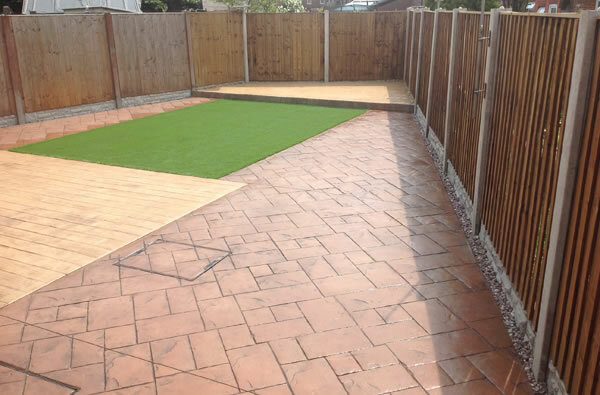 As a newly converted synic I would like to explain how my personal experience changed my mind and allowed me to see the benefits of artificial grass over a traditional lawn. 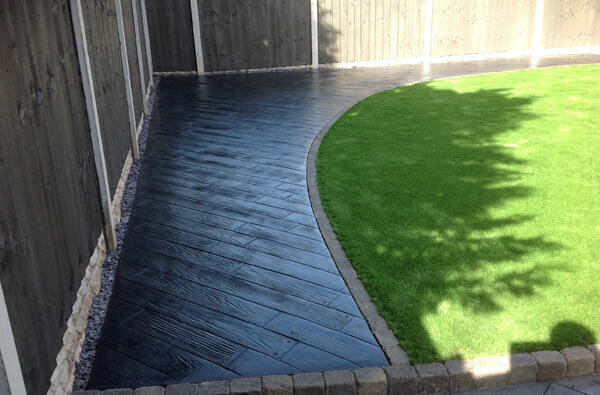 I have been involved in landscaping for over 30 years and had vowed never to have an artificial lawn…. but then, along came my two daughters who after a few years wanted to play in the garden non stop. After rain they would be covered in mud and even without rain they would be covered in dust / dirt. Last year I bit the bullet and installed artificial grass in my own garden and I must say its fantastic. The kids can play outside almost all of the time, so much so I have put some exterior lights in to extend the playtime into the evening. 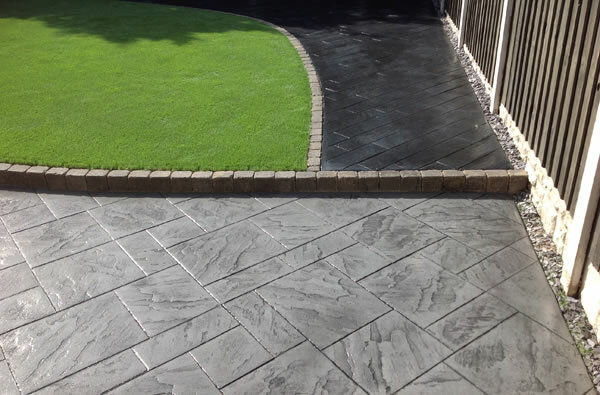 The maintenance is greatly reduced (I don’t think in all my years as a landscaper I have ever had a client say “I want to do more maintenance in my garden”) so big thumbs up for that. The lawn looks great all year round. I have a dog…. I also have a dog run but if she does get onto the lawn area it is so much easier to clean up after her and now there is no unsightly brown patches. As with all building work…..Try and use a good recommended company. We excavate to allow 75 to 100mm of sub-base which allows for good drainage. We place a heavy duty membrane on top of the sub-base to stop filtration of sand into the sub-base. 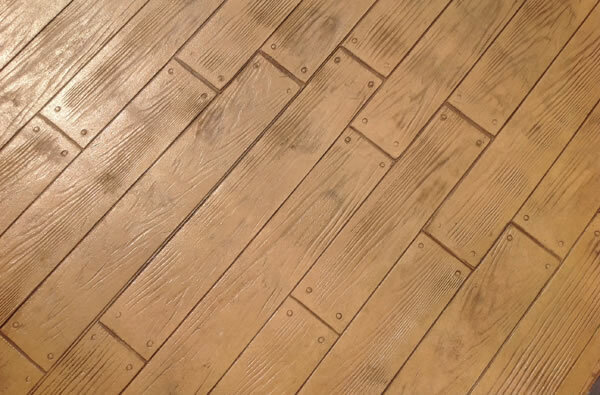 We use grade 1 granite sand for our screed. 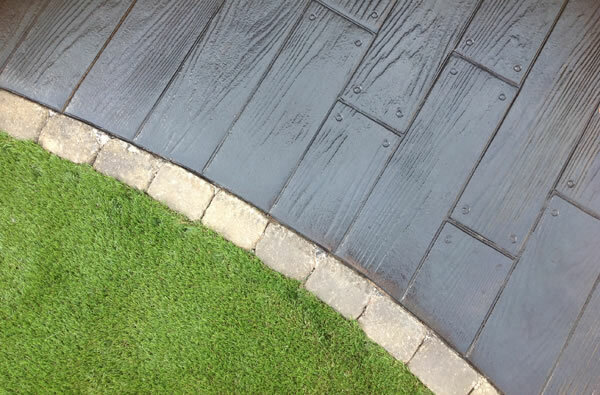 We use 3 by 2 tanalised wood for the edging (the turf is fixed to this) and not 2 by 1 which is to thin and will rot. As with all the work we undertake we pride ourselves in our absolute commitment to excellence. 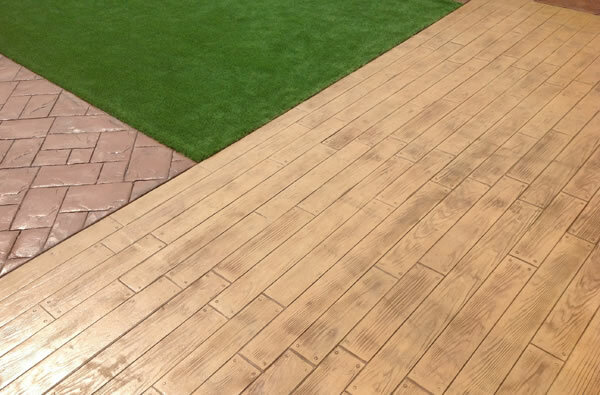 The benefit is that it is longer lasting less prone to weeds and can give a more perfect finish.